PGA Director of Golf and Head Professional at Hinckley, Anthony Haste, and his team are on hand in the Pro Shop to give first rate advice and customer service. 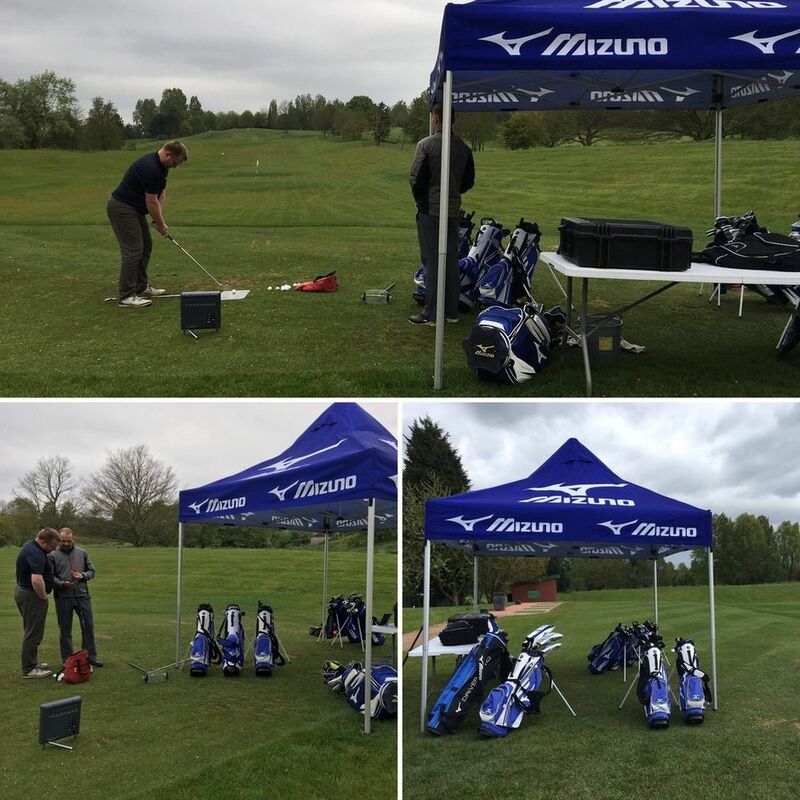 Whilst skill and expertise are vital elements in any sporting field, the use of personalised, high-quality equipment undoubtedly helps to sculpt any budding golfer's performance on the course. with the Pro shop stocking an extensive range of equipment and clothing from some of the leading golf manufacturers. Our experts offer a full repairs service, from regripping and reshafting clubs to loft and lie adjustments. Buggies, electric trolleys, pull trolleys and clubs are available for hire. Combined with competitive pricing and such a wide range of products and brands, whatever your budget or handicap, the Pro Shop at Hinckley Golf Club will always ensure your needs are met. Corporate Services are also available including Score Card Marking, Registration Desk, Corporate Clinics, Corporate Merchandise, 1st Tee Video Analysis and Beat the Pro. If you would like to enquire about any of the above please contact Anthony for more details on 01455 615124. 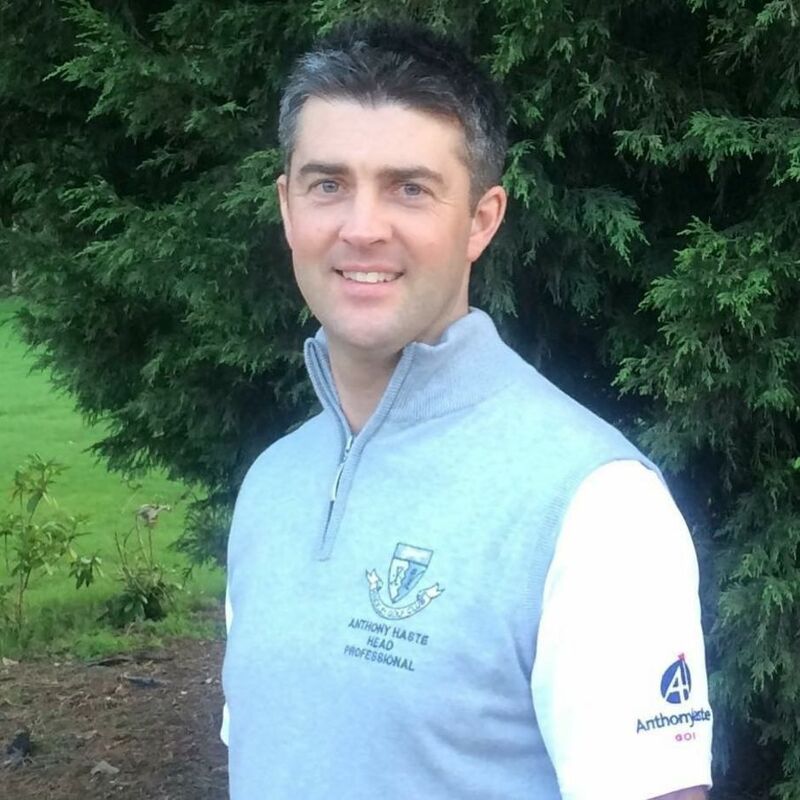 Anthony is a PGA Director of Golf, a Class AAT PGA Head Professional and has been a member of the Professional Golfers Association since 2002 when he qualified at The Belfry. It was there that he undertook a variety of roles, including golf sales account manager, golf operations manager, teaching professional, and custom fit specialist. After 7 years at The Belfry Anthony moved to The Tytherington Club in Cheshire to take up the position of Head Professional and Head of golf. In this role he managed golf operations and tuition for a further 7 years. At the start of 2015 Anthony returned to the Midlands where he was the Head Professional and Director of Golf at Breedon Priory Golf Centre managing golf operations including running the shop and golf tuition. Anthony specialises in golf operations, teaching, and custom fitting. With over 15 years of coaching experience, Anthony has taught golfers from complete beginner to Professional looking at improving their game. Anthony uses V1 video analysis and the Foresight GC2 launch monitor. Anthony offers a comprehensive custom fit service utilising the latest fitting equipment to ensure you have the right product for your game. The Foresight GC2 launch monitor is used during the fitting process to ensure that you have clubs which are most suited to your swing. 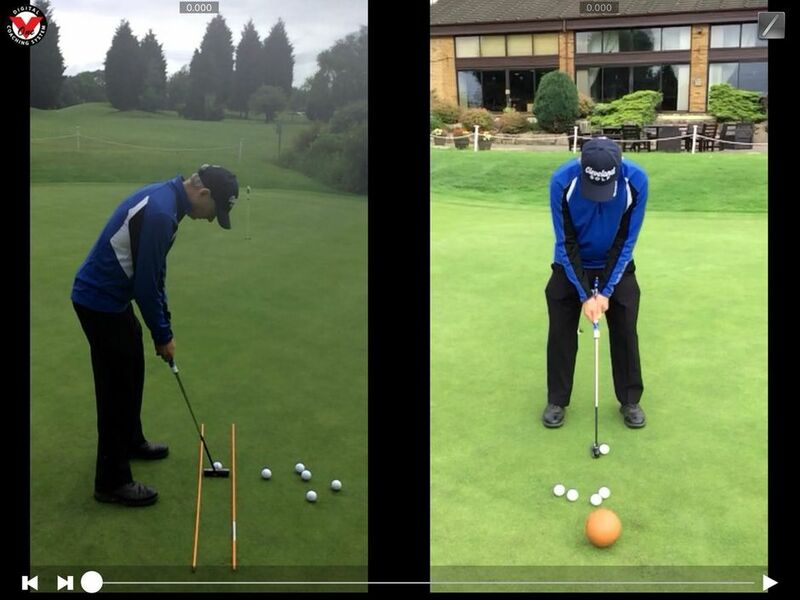 Anthony also offer’s a loft and lie service on your current clubs should you feel they need checking and adjusting. 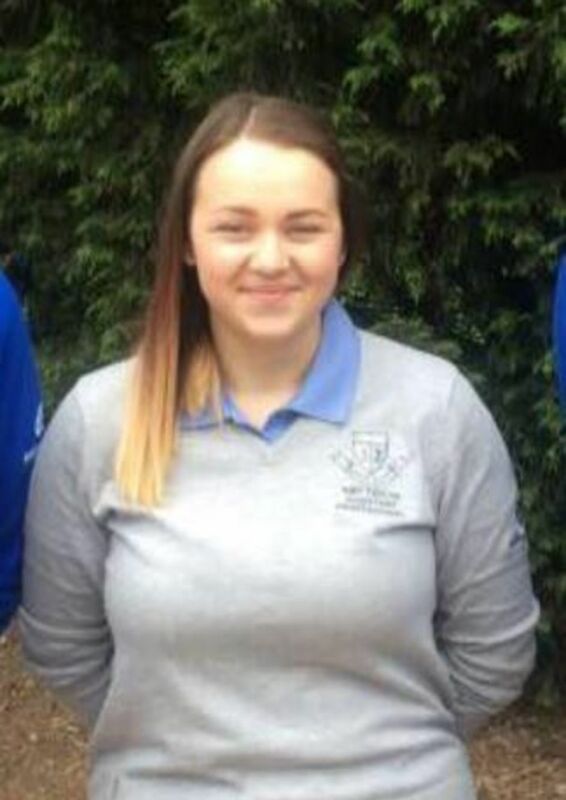 Amy started playing golf at Hinckley Golf Club at the age of 5, and has since played competitively representing Leicestershire Girls and Ladies. Amy specialises in coaching juniors and ladies, holding regular group classes as well as individual lessons. Whether you’re an accomplished player or simply looking to get into the game, the quickest and easiest way to play better golf and lower your scores is to book a lesson with one of our PGA professionals. Hinckley is blessed with a strong and talented teaching team and with a qualified professional and two assistant professionals there is always someone on hand to assist and advise. We have several styles of tuition to suit your needs from a personal one-to-one lesson to a more relaxed group lesson with other players of a similar standard. Our coaching facilities include a large putting green, a short game practice area and a driving range, along with our latest high-speed camera and our Foresight GC2 Launch Monitor, which allow in-depth swing analysis. The teaching team also offer on-course tuition, where technique and the tactical side to the game can be addressed at the same time. Learning the correct thought process can often be an eye opening and rewarding experience for the novice player and can lead to better scores. 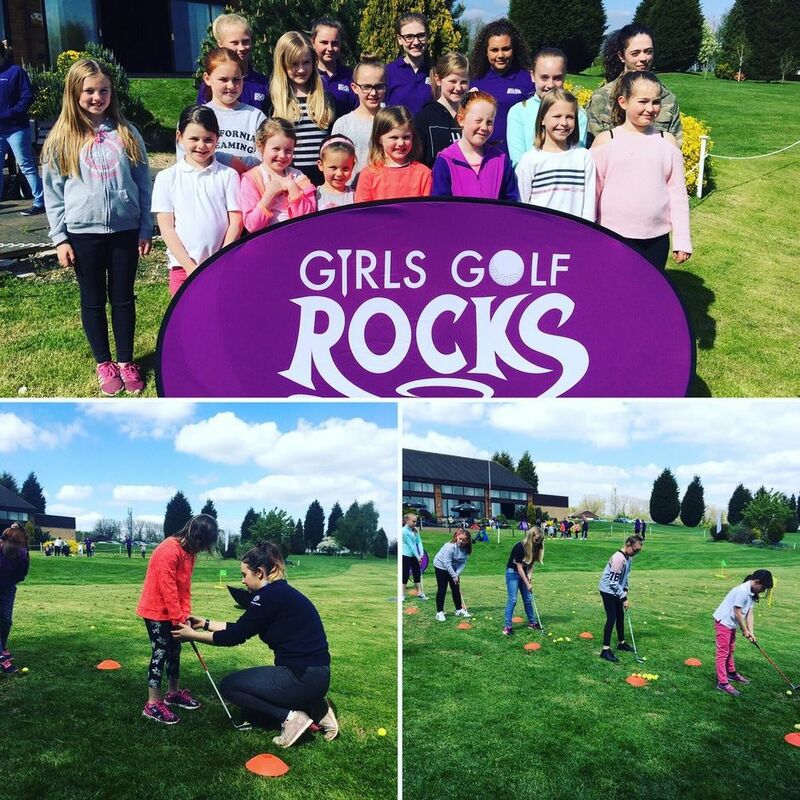 are numerous junior competitions throughout the season for those with and those without handicaps, along with organised social junior golf where you can build long lasting friendships. For beginners, we encourage participation in our Hotshots competitions, which gives those new to the game a chance to play on the course and challenge themselves. Hinckley provides an idyllic environment for juniors to safely develop their skills with a long game practice area, short game area and a two tiered putting green.Many of the Leicestershire County junior representative players have been produced at Hinckley (both of Anthony’s assistants came through the junior ranks at Hinckley!). that allows each player to make the absolute utmost of whatever level of natural talent they possess. Clubs merely bought off the shelf are of a standard specification but of course golfers are not! A golfer could have a perfectly acceptable technique, but still be held back because their clbs are not entirely suitable to their swing. This is where custom fitting comes in, allowing a set of clubs to marry with each golfer’s individual physique and swing characteristics. Custom fitting is something that we take seriously at Hinckley Golf Club, offering a full and extensive range of products all available for custom fitting. This service costs less than you'd think and can bring about a dramatic improvement in ball striking -- it all adds up to the correct impact position and better scores. At Hinckley Golf Club we boast a number of areas where you will find our members diligently working on improving their game. 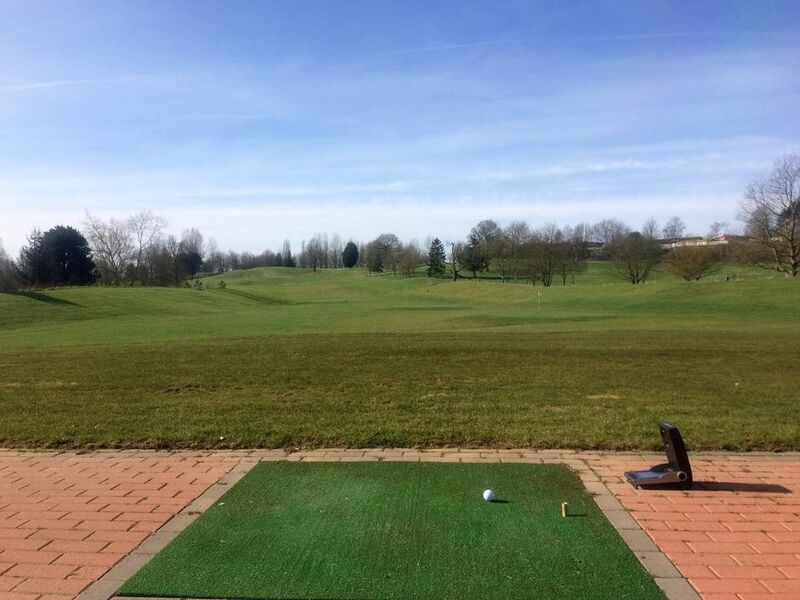 The most noticeable is our driving range located adjacent to the second tee, which gives golfers the opportunity to hit some full length shots and see the ball flight before they head onto the course. The more intricate parts of the game are also catered for, with a fine practice putting green mirroring the fine surfaces found out on the course, and a great meeting point located next to our clubhouse. In addition to our driving range and putting green, we are very lucky to have a short game area, bunkers, and, for those who find time is at a premium, there are practice nets that afford the opportunity to get loose before beginning your round.